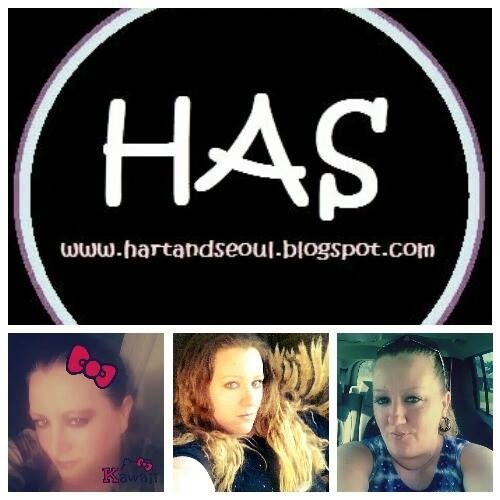 Heart And Seoul: There's a new addition to our blog! Welcome to HAS, HAS Tracy! Or otherwise known as the "Korean Drama Queen". This is Tracy. She's joined our staff because she has a huge obsession with Korean Dramas, more than even I do. 1) She is my mother. I talk about her often. So make sure you give her a warm welcome. 2) She is definitely a Shawol and ELF. She LOVES SHINee more than me. Just kidding. But really she LOVE SHINee. With good reason though. Her bias is Onew. 3) At one point in time, she had her own blog that was called "Korean Drama Queen". This is her old blog. http://koreadramaqueen.blogspot.com/2013/02/intro_3.html She didn't get very far with it, but she plans to go very far as a part of HAS. 4) While she's had her own blog before, she's still kind of a newbie, so go easy on her. 5) Until it comes to anything Korean, she's very antisocial. Something about Korea just brings her out of her shell. She's a great person and I'm very happy and excited to have her as a part of my blog. I know she'll do great and you all will love her. Until you try to take Onew away from her... Then she gets violent.